Be the first to hear about their new releases and deals. 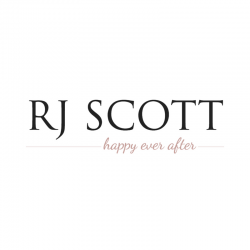 Download the Booksprout app and search for RJ Scott today! Writing gay Male/Male (MM) romance with a guaranteed happy ever after.